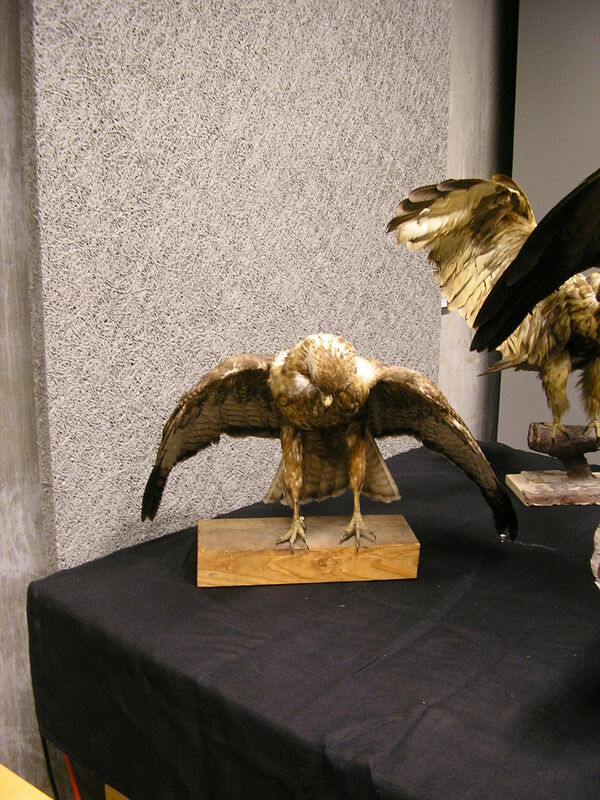 On a recent trip to Vancouver I visited the Beaty Biodiversity Museum , which is a very interesting museum in that it is also a (working) archive. Hidden away under the largest blue whale skeleton on display in Canada is what at first glance looks like a (albeit stylish) bunker, but is really storage for specimen. 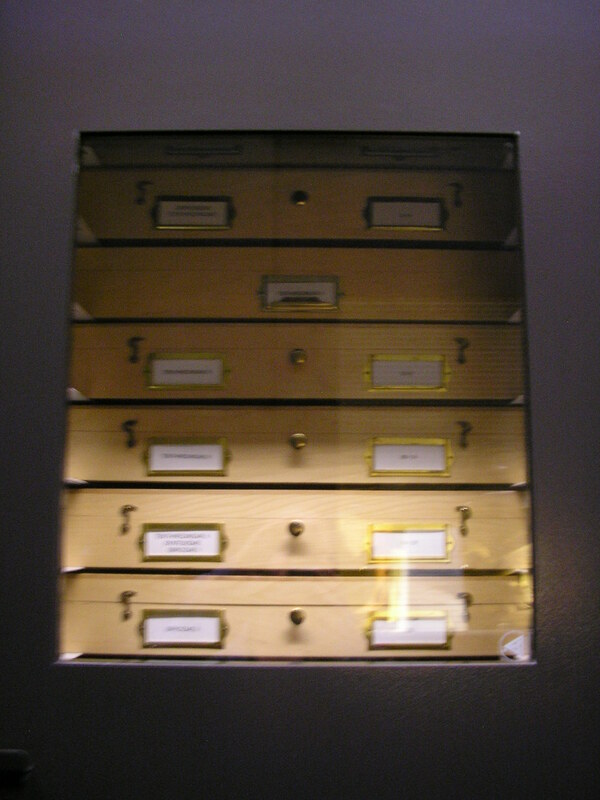 Most shelves are fronted in black, but some have integrated glass windows to allow visitors to see the collected objects, depending on their type pressed, stuffed, contained in boxes or in jars. 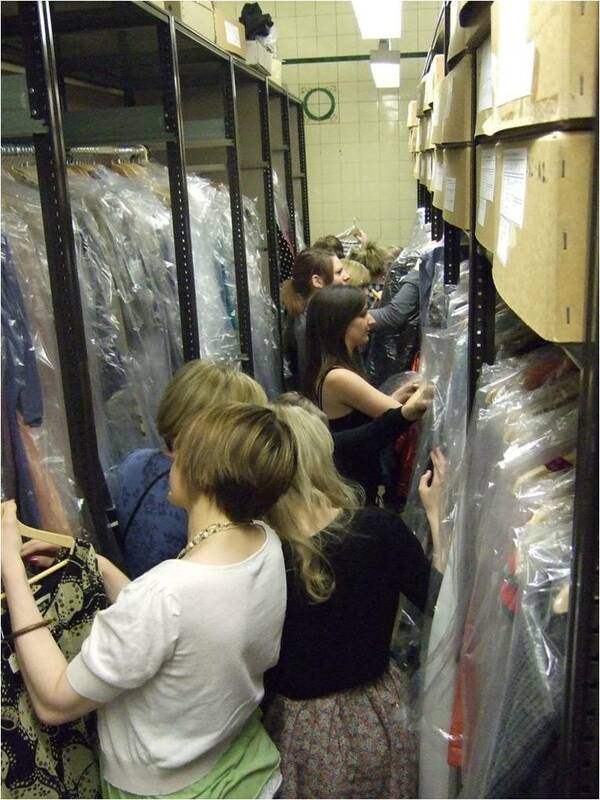 This not only shows the objects, but also gives an insight into how they are stored and worked with. 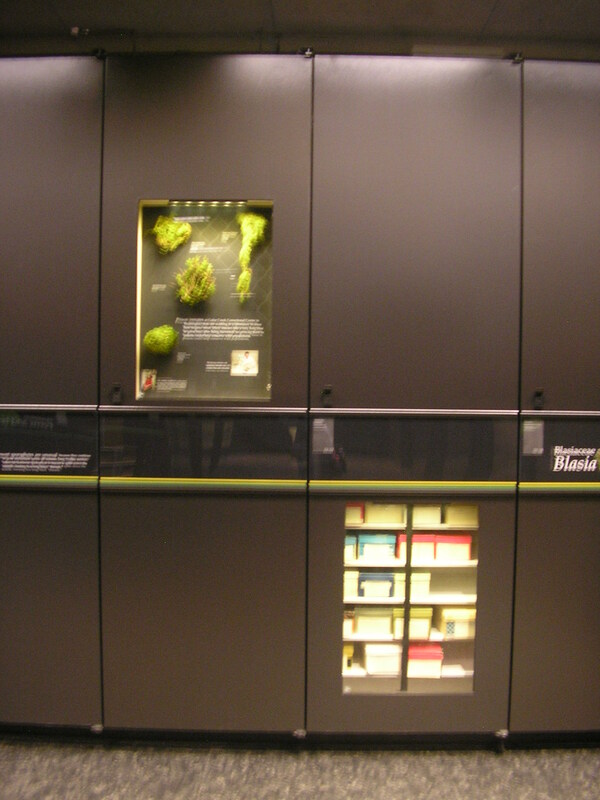 The interpretive text is interspersed with these displays, while there is also a ‘band’ of text that goes along the shelves and gives information on the different relationships of the specimen. 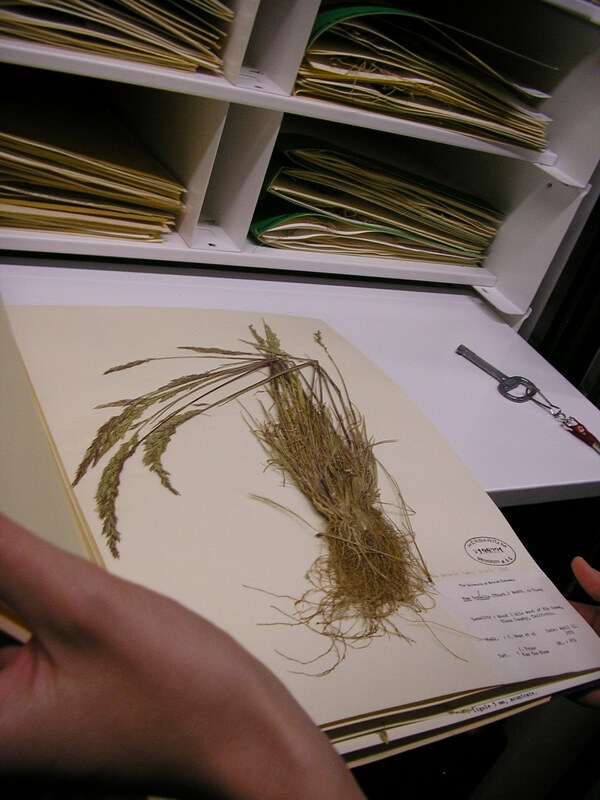 While I was there a member of staff from the University of British Columbia, where the museum is located, was accessing some of the specimen by unlocking one of the cabinets and showing that it really did contain hundreds of examples of pressed flora. station of which was a discovery lab, where the specimen could be seen outside of their glass cases. Overall a fascinating museum well worth a visit!